On March 5, 2011, the crew of Space Shuttle Discovery received their requested wake up call to the tune of the song “Ohio,” better known as “Come Back to Texas.” The song title will be coming true this weekend. The Wichita Falls-native band, Bowling For Soup, will take the State Farm Plaza Stage at 8:45 p.m. at the 25th Wildflower! 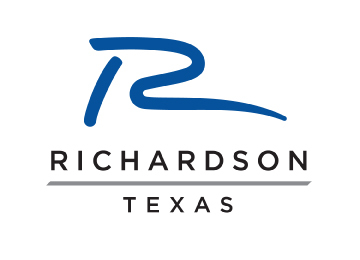 Arts & Music Festival in Richardson. 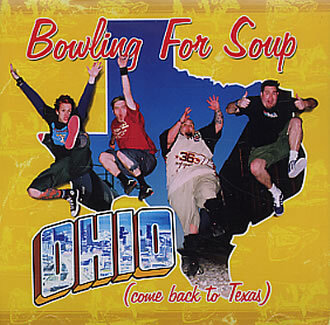 Bowling For Soup was officially formed on June 4, 1994 in in Wichita Falls. Jaret Reddick, Chris Burney, Erik Chandler, Lance Morill and Gary Wiseman played under several names before settling on their current moniker. Mixed and matched members of the band had performed as the Persecuted, the Folkadots, Slaw, Terminal Seasons, coolfork!, and Rubberneck. There is a humorous flavor that distinguishes the music of Bowling For Soup from that of their punk rock cohorts. They manage to depict unusually specific characters and narratives in their songs, somehow without detracting from the contagious choruses. If you’ve heard “1985,” “High School Never Ends,” or “Girl All the Bad Guys Want,” you know exactly what I’m talking about. These local boys had quite a bit of success across the pond, where they made their “Annual UK Acoustic Tour” a tradition. During their 2016 European tour, they recorded a live album entitled Acoustic in a Freakin’ English Church! This album reminds one that Bowling For Soup is not afraid to play the hits. Endearingly, they aren’t afraid to play covers either. They have popular recordings of Bryan Adam’s “Summer of ’69,” Modern English’s “I Melt with You,” and Fountain’s of Wayne’s “Stacy’s Mom.” That’s a great signal that Bowling For Soup is eager to entertain, which they surely will this weekend. Bowling For Soup will be performing at Galatyn Park on the State Farm Plaza Stage at 8:45 p.m. on Saturday, May 20, 2017. Tickets to the 25th Wildflower! Arts & Music Festival are on sale now, so get yours today!